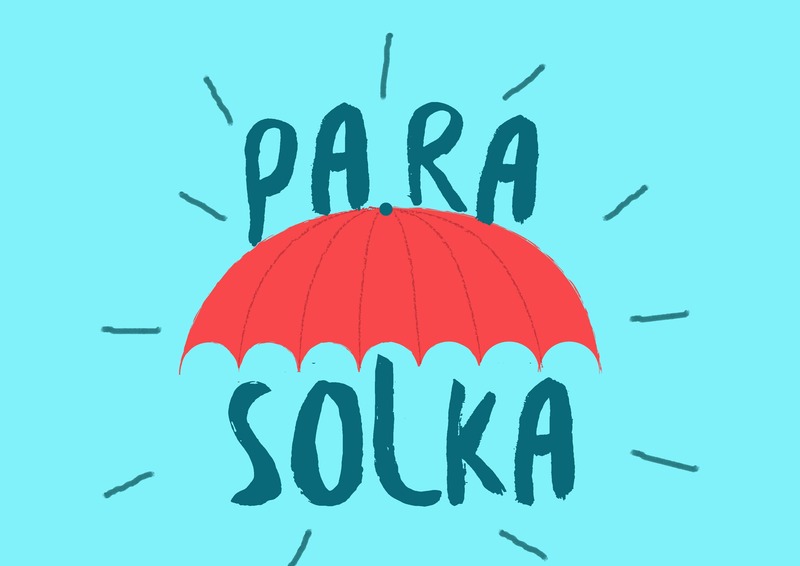 ParaSolka is a 24-hour service. Our babysitters work in shifts during workdays, weekends and on holidays. An appointment for a nanny is not less than 3 hours. ParaSolka kindly requests you to book your nanny in advance (by phone or messengers). One day in advance is good for regular days, several days preferable when booking for holidays. In case of an urgent need/force majeure just give a call and we do our best to help you asap. In case when a nanny sees symptoms of sickness in a kid (rise of temperature, pale skin, nausea, coughing, running nose, etc) we inform the parents and ask for their further instructions. In case when you booked a specific time for a nanny’s appointment and your nanny is over 15 minutes late, you pay only the next hour of work. A nanny stays with a kid as long as is necessary. We do our best to provide two permanent nannies to one family to work in shifts. A nanny’s shift is 8-10 hours. If a client cancels an appointment less than 6 hours before it, a client pays 3 hours of a nanny’s work. In case a nanny finishes her appointment after 9 pm we kindly ask a client to call for a taxi. Appointment outside the city costs 50% more to the price of an hour-rate.